For us, Thanksgiving is usually anything but traditional. See, we don't have family nearby, so for Thanksgiving we're on our own. We've tried having Thanksgiving at home with just the five of us, but something about just the five of us sitting around our dining room table makes me a little sad. So over the years we've tried different things. We've gone to the big city a number of times for Thanksgiving dinner. We've even stayed in a hotel in the city a couple of times (it's actually more fun than it sounds!). We've gone to friends' homes, which is also very nice, but a reminder yet again of how we don't have family close by. Last year was probably our favorite Thanksgiving yet: we drove to Washington DC to visit Kate who was studying there for the semester. We rented a house through VRBO, which turned out to be perfect for us. We walked a ton, we saw the sights, and we went to one of our favorite DC restaurants, Founding Farmers, for Thanksgiving dinner. Oh my, YUM! Totally non-traditional (we did have turkey, though), but such a great memory. We still talk about it. This year is a little different because we've decided to actually stay home for the first time in a long time. Since Kate doesn't live with us anymore and Caroline is away at school, we decided that a nice, quiet, traditional Thanksgiving at home might be just the thing we need this year. 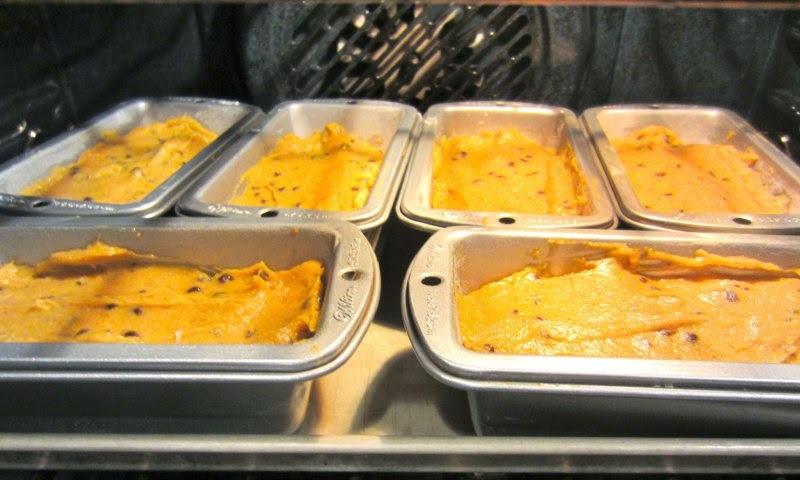 Today I decided to get a little head start on some baking for next week, so I whipped up a batch of our favorite pumpkin bread. 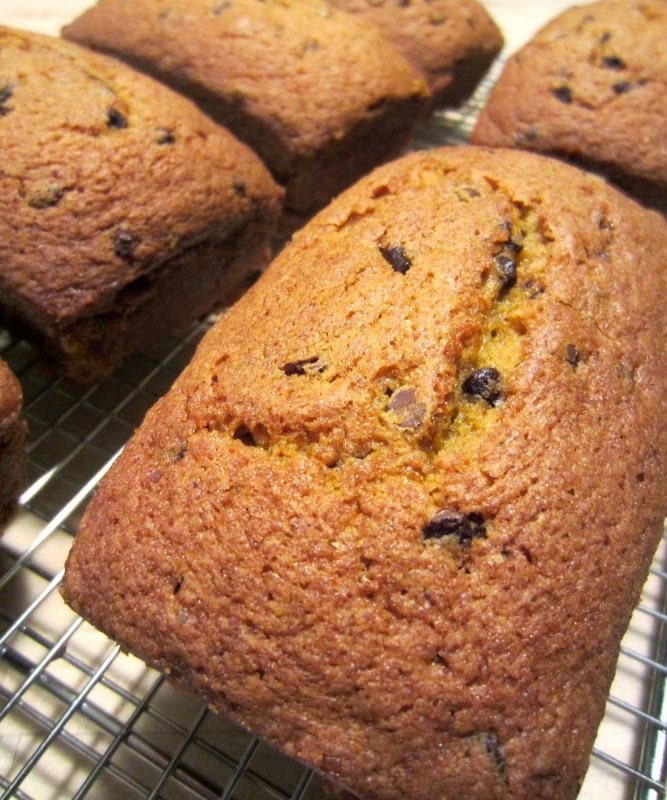 This is a recipe I got from a friend of mine probably 25 years ago (crazy that I've been making this bread for that long)--it's really and truly the best pumpkin bread recipe I've ever tried. And easy? Yep. Totally easy. You probably have everything you need right in your pantry. 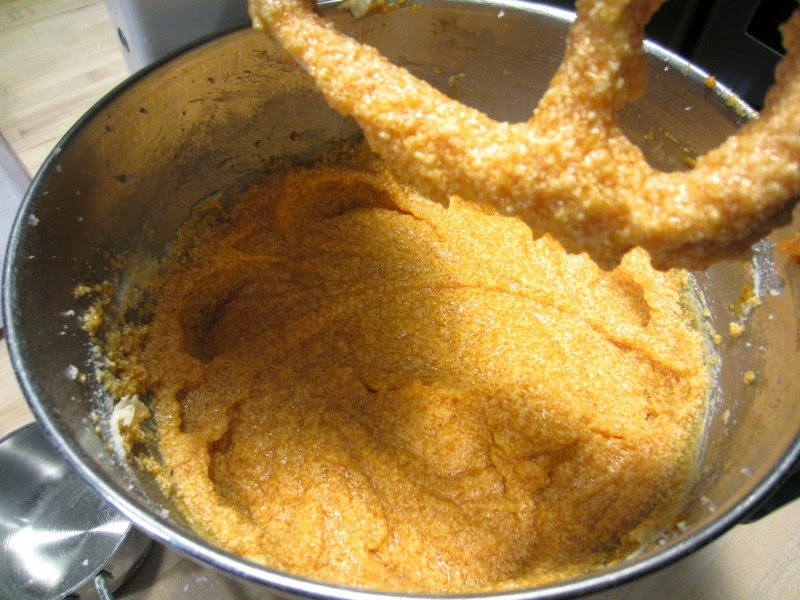 Basically, cream the butter, sugar, eggs, pumpkin, and vanilla. 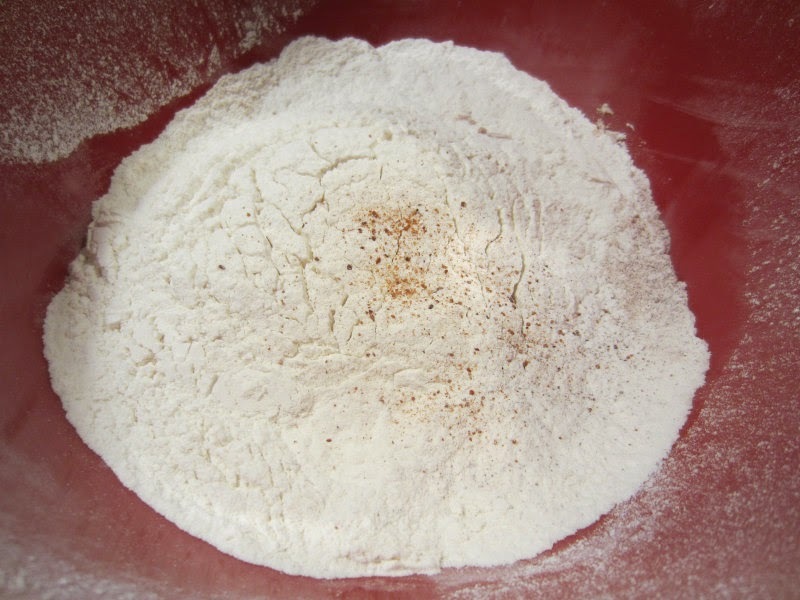 In a separate bowl, sift the dry ingredients. Mix the two together until well blended. Add nuts or chocolate chips, if you want. Our family always wants chocolate chips. 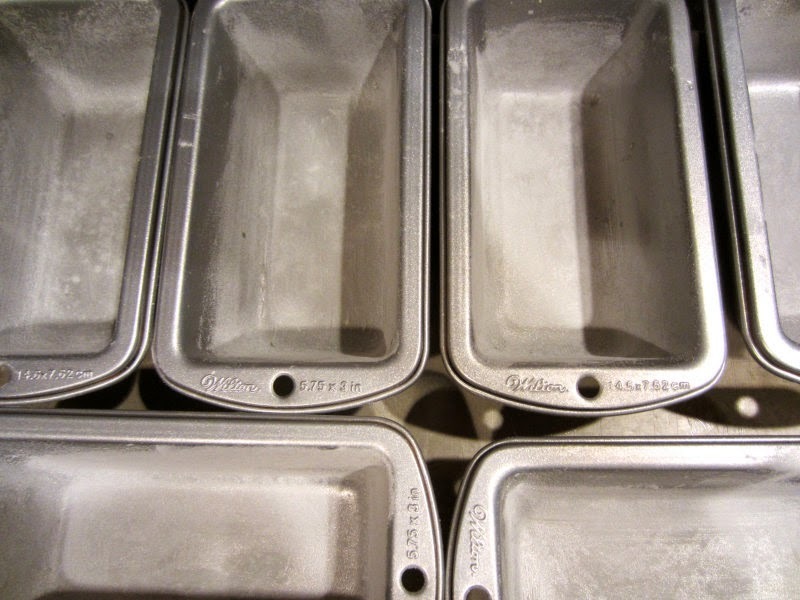 Be sure you butter and flour the loaf pans before you add the batter. I don't know about you, but I seem to have a hard time getting loaves of sweet bread out of the pans. Anyway, bake the small loaves for about 45 minutes (larger loaves take an hour). When they're done they will look beautiful, like this. This bread would be great for a breakfast treat or on your Thanksgiving table. It's delicious and moist and tastes like fall. Whatever you do and whenever you serve it, be sure to enjoy your time with family and friends. so it was very untraditional. What do you do when you’re bone weary?